Tech-Com is a fully integrated company that provides 100% turn-key or incremental variations of all its service offerings. 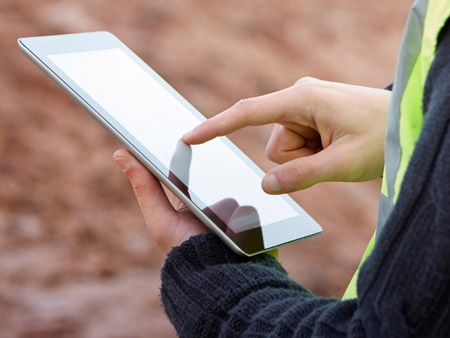 As a full-service telecom provider, Tech-Com offers everything from complete site design and installation to custom-tailored staffing options for any project regardless of size. Both our management team and support staff have an extensive background in the telecom industry that spans decades. This vast experience allows Tech-Com to provide world-class service and support at an unprecedented value. Tech-Com has the ability to do full-scale upgrades of existing equipment, interface live equipment, and perform upgrades on many different configurations including government-sponsored programs, converting networks to cloud design, migration services due to mergers, and assist with database validation. 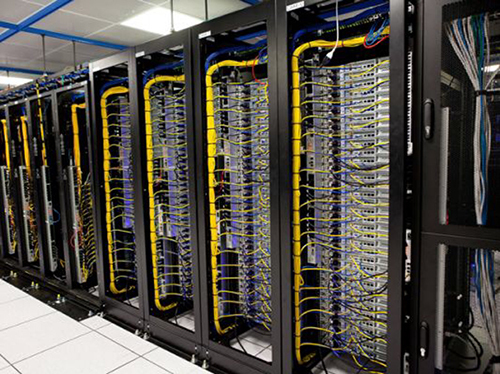 Additionally, our experienced technicians possess the necessary experience and are highly proficient in installations of rack & stack, fiber duct, grounding, bay installs, DC power, and full-network DWDM and Transport builds from many of the industry-leading OEM manufacturers such as Nokia/Alcatel Lucent, Cisco, Ciena, Calix, Adtran, Fujitsu, Nortel, Symmetricon, Ericsson, and Juniper. Tech-Com Project Managers provide a Single Point of Contact (SPOC) yielding more accurate and timely communication among all relevant parties; including company representatives, customers, and vendors. However, we at Tech-Com believe successful project management is much more than effective communications, that is why all of our Project Managers have field-proven, time-tested experience; this experience allows a more thorough understanding of all aspects of their projects. Their experience and high-level comprehension of numerous product lines coupled with practical knowledge and hands-on familiarity allow our Project Managers—and Tech-Com—to continually exceed customer expectations. 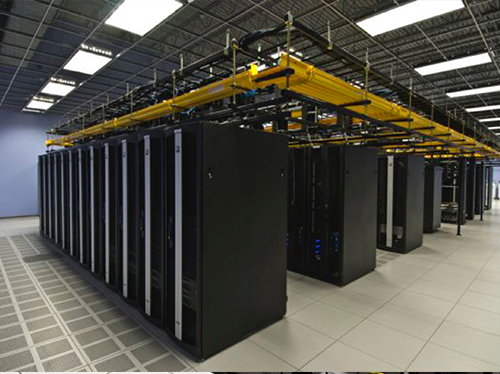 Tech-Com offers full EF&I services associated with all facets of OSP construction, we can implement OSP solutions from the Main Distribution Frame (MDF) and bring it to the end user’s switching center or customer premises. Working diligently with each customer, Tech-Com can provide assistance in identifying needs and customizing solutions that allows customers/clients to successfully achieve their business objectives. Whether you are a utility company or communications carrier/service provider, Tech-Com delivers expert solutions for all of your OSP needs. Centrally located within a day’s drive of over 65% of the U.S. population, Tech-Com can rapidly mobilize personnel and equipment to address those unforeseen emergency situations. This strategic geographic location also solidifies Tech-Com as a great partner to provide staffing—both personnel and trucks. When expanding your footprint or when client demands exceed your current capabilities, we can confidently represent your interest. Wireless solutions are driving the evolution of thousands of communication networks across the United States. Whatever your company envisions, Tech-Com can make it come to fruition; from DAS to Small Cell Buildouts, all the way to Large Scale Remote Applications. Do you need a supply chain partner? One that is equipped to handle the most complicated builds, one that has the professional man-power that are experienced in the technology that you have chosen and invested in to make your company successful? If the answer is Yes, then allow Tech-Com to demonstrate the “Tech-Com” Advantage. Scalable Solutions to your need/workload. Personnel Badged for AT&T, Centurylink & Verizon. What do we have that will make you excel? Talent. Staffing becomes easy if you have the right talent. 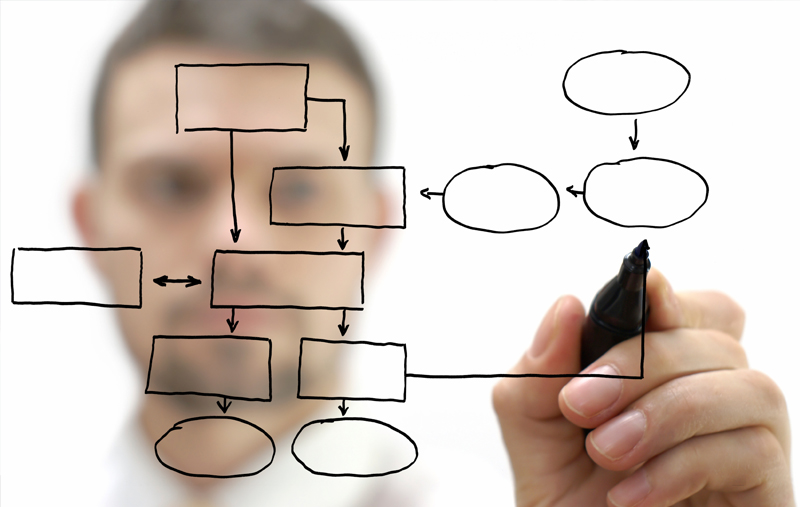 Allow our industry-proven, time-tested Project Managers to help with your staffing needs. Tech-Com works with companies of all sizes and geographic locations. Our qualified technicians have experience working with state-of-the-art technologies and can provide support and solutions to all staffing needs. Tech-Com offers infrastructure planning and facility assessments. Planning a new network or upgrading an existing network involves many processes. Our network planning can forecast the operation, economic value & associated costs, as well as provide a detailed technical analysis of network capabilities. 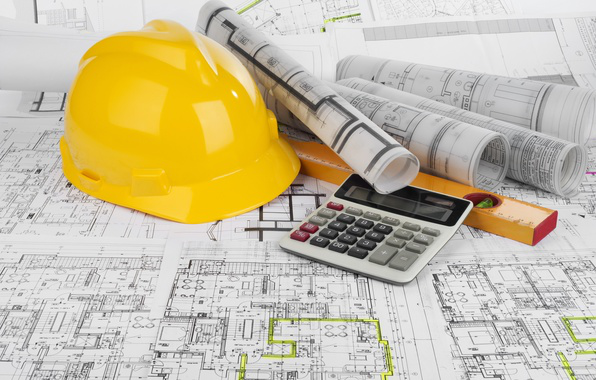 Offering a full range of engineering services, Tech-Com can provide site surveys, drawings/prints, assignments, and bill of materials for projects of any size and location. Tech-Com—Engineering today for tomorrow’s success. Accounting for your assets and recognizing areas of improvement are critical to sustained success. 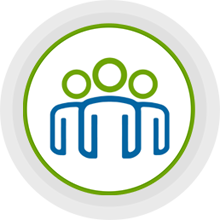 Utilize Tech-Com’s experienced staff to represent your interests. We recognize the importance of standardization and will partner with you to survey, catalog, correct and document your assets. Tech-Com will ensure the preservation of your network integrity while proactively working to prevent any negative financial impact to your company. There are new services, new technologies, and decisions to be made based on a different set of facts around every corner in telecommunications industry. The rapid, ever-changing world of telecommunications has created a great need for telecom consulting. Tech-Com specializes in offering consulting to telecom companies in areas such as RFPs (Request for Proposals), Contract Negotiation, Project Management, Technology Review and industry-specific Expense Management.